The Miami Fashion Institute at MDC has launched the Fashion LAB, a program that offers non-credit courses to the public. The new courses range from industry standards such as pattern making and introduction to textiles to leading edge subjects such as fashion blogging and wearable tech. 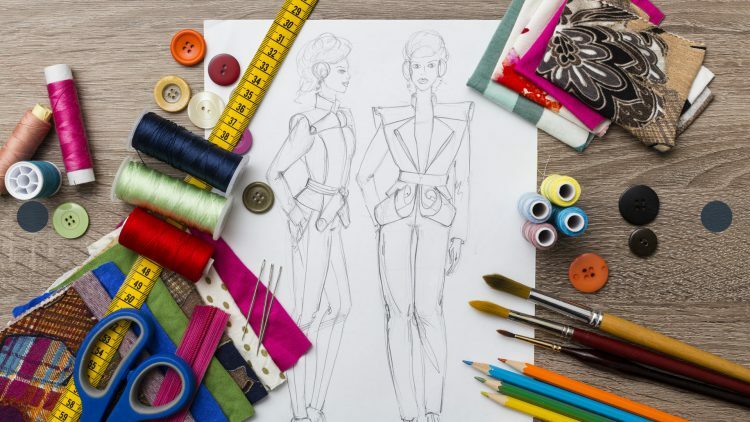 These courses are designed both for newbies who want to explore the world of fashion and design, and professionals who want to brush up on their skills or get familiar with new or different aspects of the business. In collaboration with the School of Continuing Education and Professional Development at MDC, the Fashion LAB courses are led by professors who have years of experience and use the newest technologies. Some of the classes, if taken together, can help students earn college credit. MFI is offering the classes with convenience in mind by making them available on evenings and weekends. Summer registration is open now. Those interested in more information about the courses can call: 305-237-7007. Additionally, MFI partnered with Miami Fashion Week®, recognized as the second largest fashion event in the U.S., to present Miami Fashion Summit, a dynamic series that ran parallel to each day’s runway shows from 10 a.m. – 1 p.m., May 31- June 2, at the Wolfson Campus in downtown Miami. The series focused on sustainable and ethical issues in the fashion industry and was supported by the Knight Foundation Fund at the Miami Foundation. The program was hosted by fashion model and entrepreneur Valeria Mazza, and showcased top fashion experts including Kavita Parmar, founder of The IOU Project; Carry Somers, founder of Fashion Revolution; Javier Goyeneche, founder and president of ECOALF; Sass Brown, founding dean of Dubai Institute of Design and Innovation. The series has featured actor, designer and MIAFW honorary president Antonio Banderas, who personally kicked off the event last year. MFI offers associate degrees in Fashion Design and Fashion Merchandising at MDC’s Wolfson Campus in downtown Miami. From this location, MFI works with local and international designers to develop the 21st century skills needed to support market growth and prepare students for in-demand jobs and/or continued studies.